Whatever plans you have for your garden, I'm here to help - bringing all my many years of experience and my acute designer's eye to the task of helping turn your vision into reality. As I hope you’ll see from my portfolio, my work doesn’t follow one particular style. My aim is to respond imaginatively to the space I am presented with, and, above all, to help each client create a garden that reflects their needs and tastes, both aesthetically and functionally; a garden to enhance their home and way of life. I’ve been lucky enough to work on some very large and complex projects, but I enjoy responding to a variety of challenges. My work ranges from creating new gardens on virgin plots, through rethinking existing gardens, to restoring and refreshing gardens that are looking a bit “tired”. The smallest garden I have ever designed was a city courtyard, just 10 metres square. 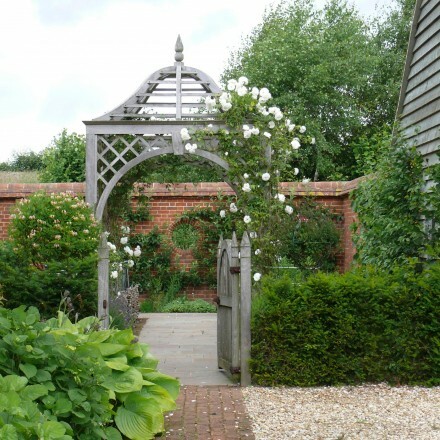 And I can’t emphasise too strongly my belief that all gardens – regardless of their size, shape, aspect or position – have potential, which can be maximised through thoughtful and imaginative planning. 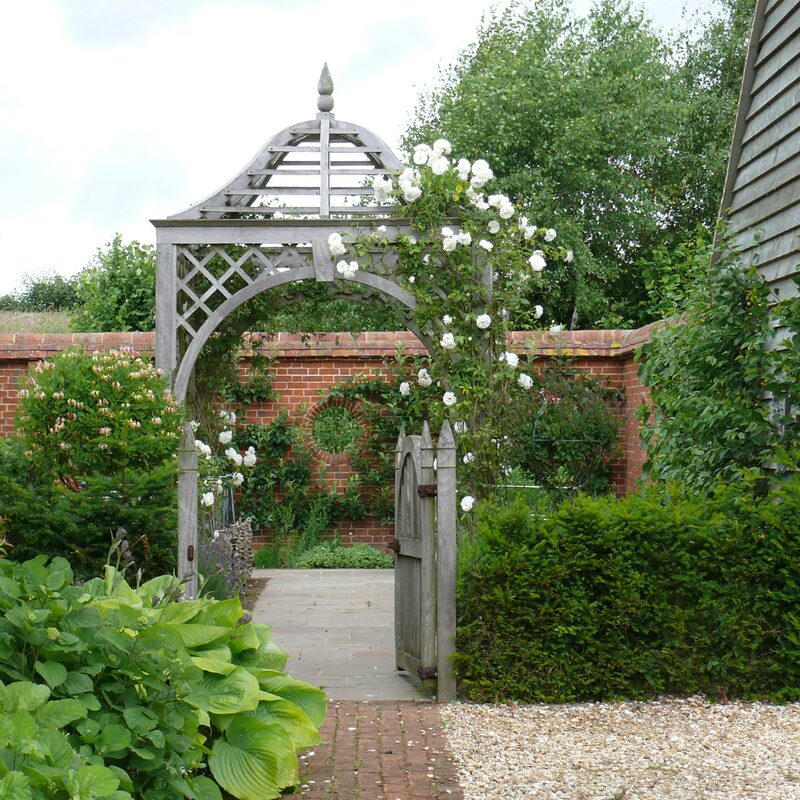 If you would simply like to make use of my expertise, without committing to a major design project, I’m always happy to make consultancy visits, supplying advice and guidance on how you can improve and develop your garden. I can also provide full planting plans for existing beds. Nothing gives me greater satisfaction than meeting past clients and hearing how much they are enjoying the garden I helped them create. I would be delighted to discuss the possibility that your new garden may be my next project.